As a creator of book writing classes and the mother of two daughters, I can remember the bittersweet “back to school” season very well. I was secretly excited to return them to a structured routine, but I also missed having them with me. Time with my children was priceless. Both daughters are now grown with children of their own who are going back to school, and I imagine they’re feeling the same way too. 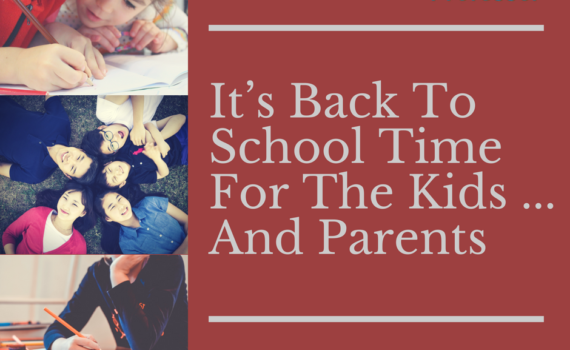 There’s something about the “back to school” time that not only gets kids back to their school routine and learning, but it’s also a time for parents to think about their own “work” outside of their family. By work, I’m referring to your personal goals, dreams, and aspirations. Have you thought about your goals lately? If not, now’s the time. Writing your book is a lot like going to school. You have this major project that you work and work and work on, and you think you’ll never get finished, you’ll never get out of school. Then one day—voilà! It’s over! You have your book in hand, and you can start doing the other things you love again. The year it takes to write your book is going to pass anyway. You might as well have something to show for it. I assume that you’re a busy professional and you’re not looking for extra things to do. Life is busy enough with work, but when you layer on the more important things like faith and family, there’s no wiggle room, no gaps where you can sneak in a major project like taking a book writing class to learn how to write your book. And yet it’s something you want to do. You want to make a difference. You actually have the time to do the things you want to do—if you make those things a priority You just have to change your attitude. It would be ridiculous, of course, to think that you’re going to drop everything or possibly even quit your job take a book writing class to write your book. That wouldn’t be healthy or wise. But it’s not unreasonable to expect you to shift your schedule for the next year to make the project a priority. 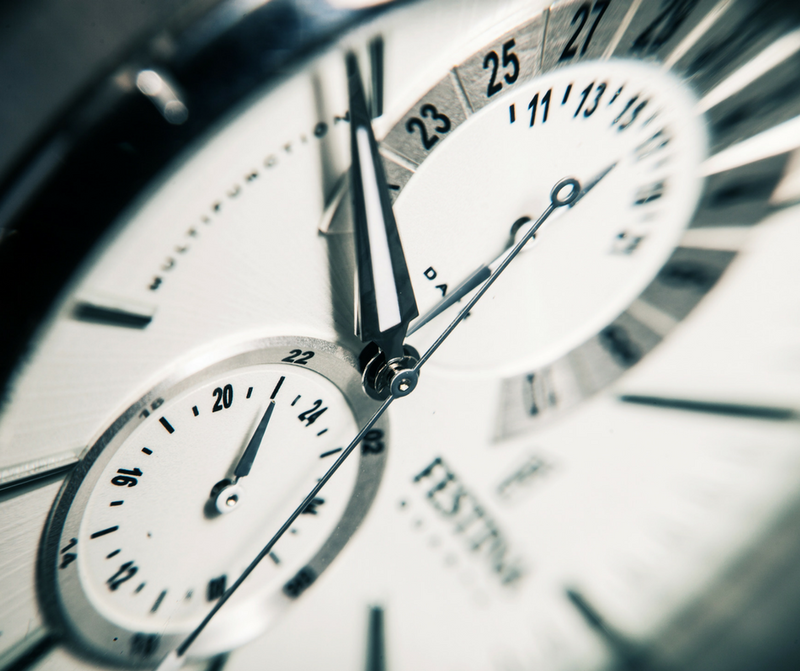 You can’t create time, but you can capture pockets of it and repurpose its use. Don’t get me wrong. Your life is going to be busy, perhaps busier than you like. But if you simply get up an hour earlier each day, or commit your lunch hour to your book, or give up a TV show to write, you can absolutely accomplish this, step by step by step. Just like there’s a season for going to school, there’s a season for writing your book. But it’s only a season. You must adopt this mindset. What are you waiting for? Book writing classes start the week of September 10th. The kids are back to school so now it’s time for you to get back to writing your book. Contact us today and we can help you take the next step!